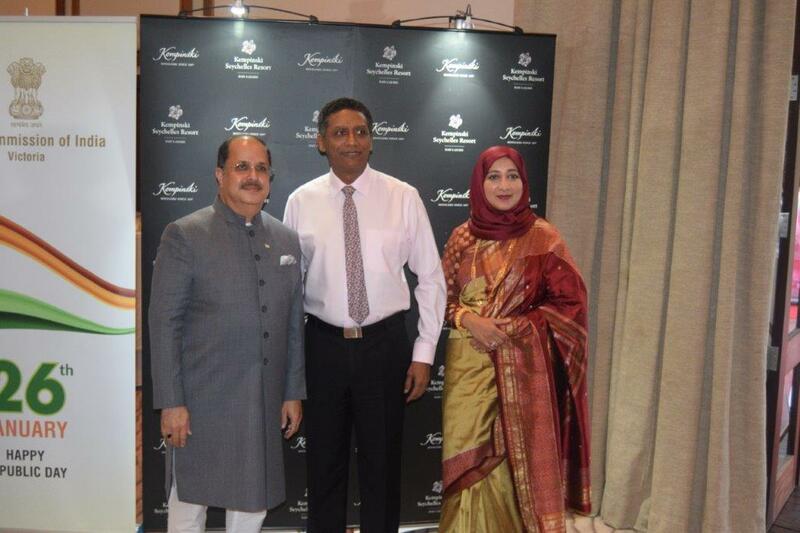 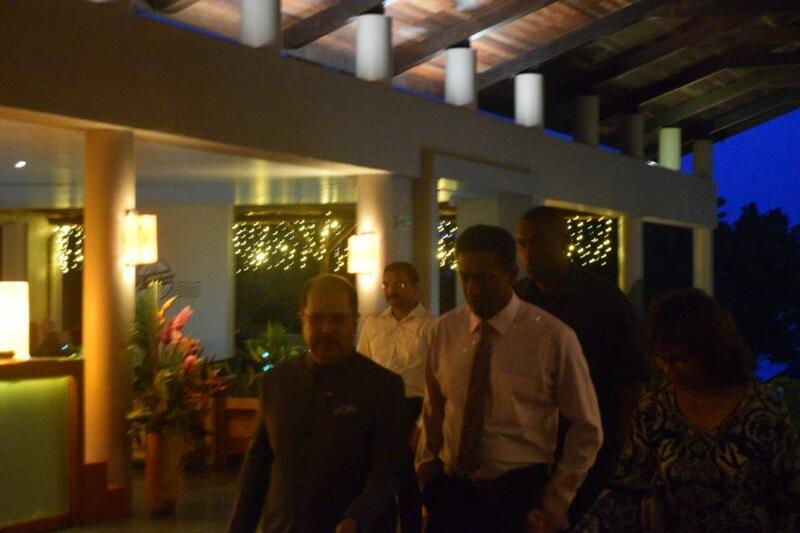 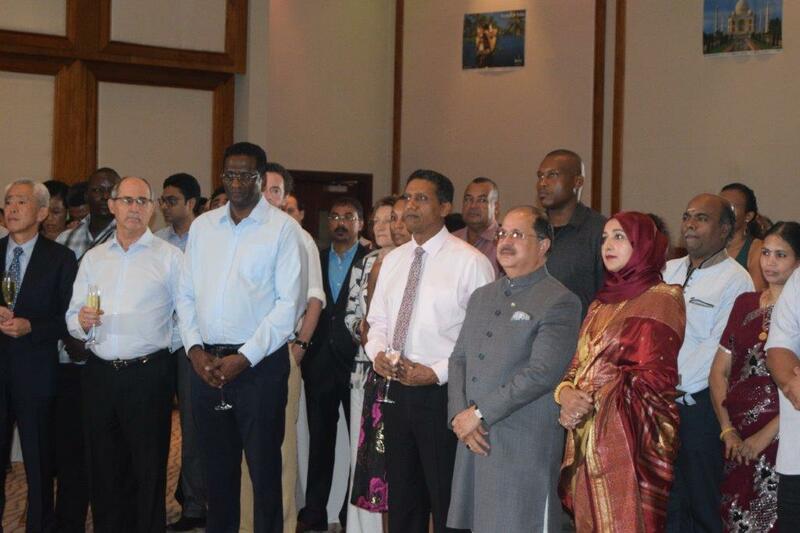 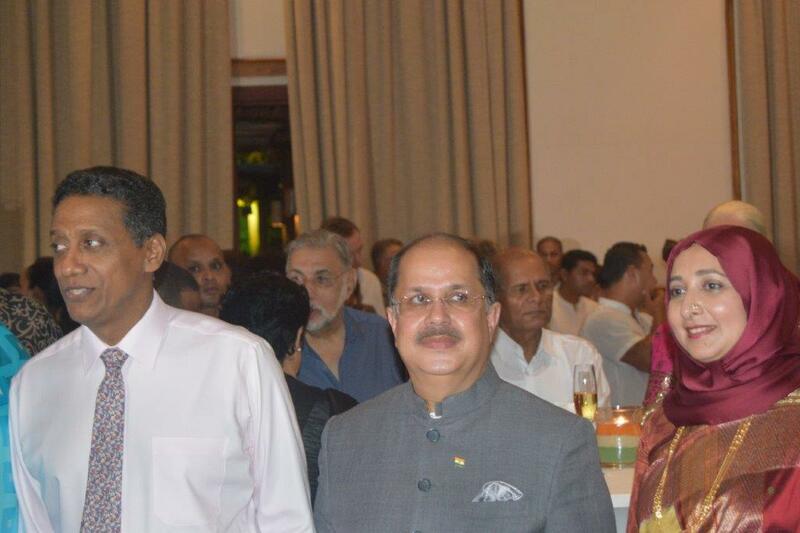 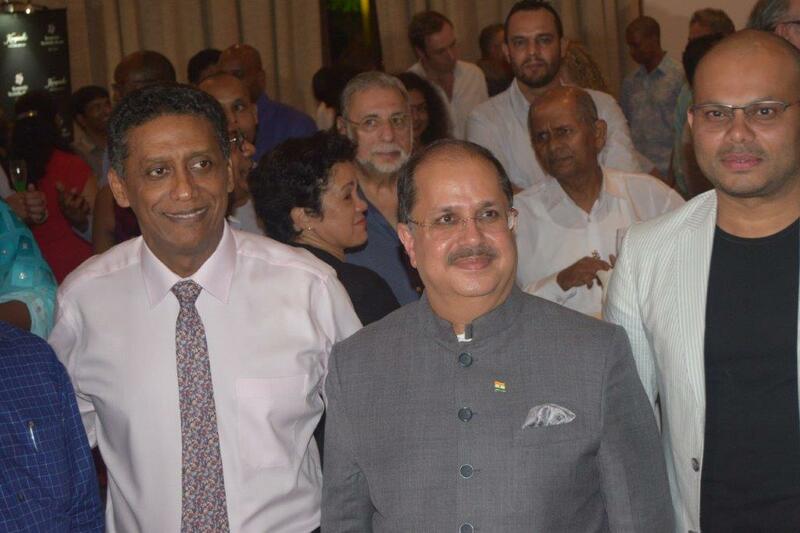 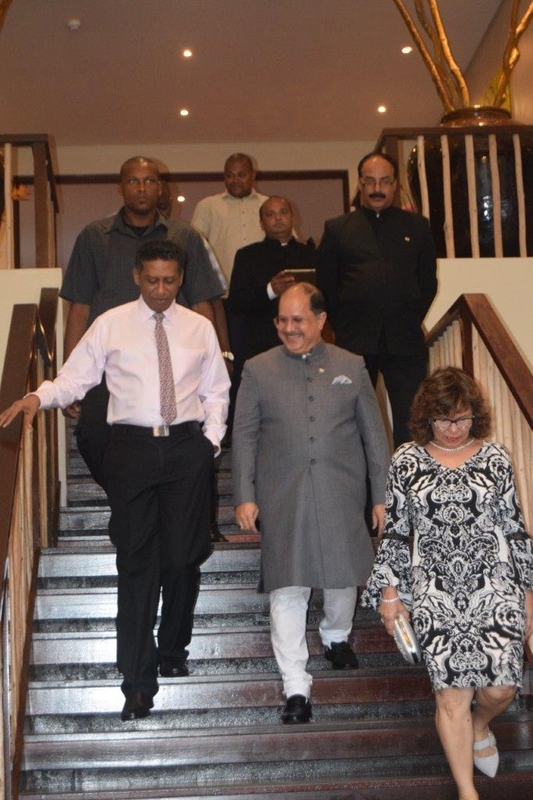 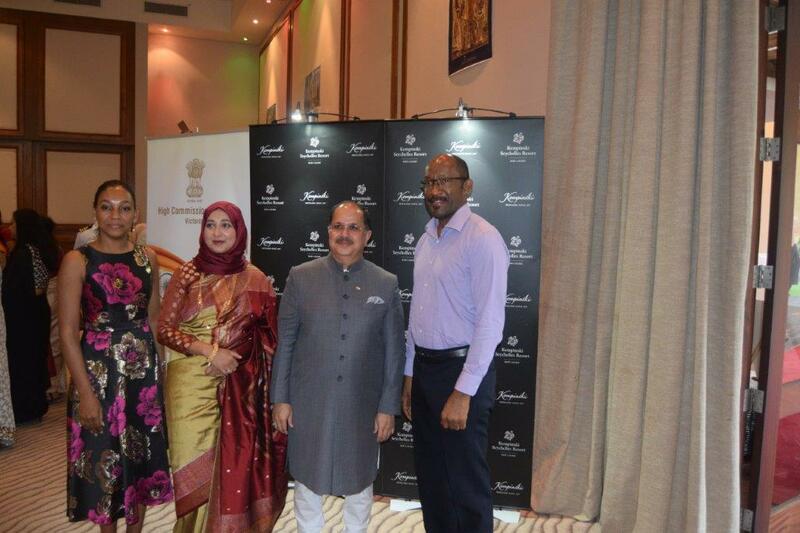 On the occasion of the 70th Republic Day of India, a National Day Reception was held at Kempinski Hotel Resort in Mahe, Seychelles which was attended by President Danny Faure, President of Seychelles, Mr. Vincent Meriton, Vice-President of Seychelles, several cabinet ministers, other top government functionaries, entrepreneurs and members of the Indian Diaspora. 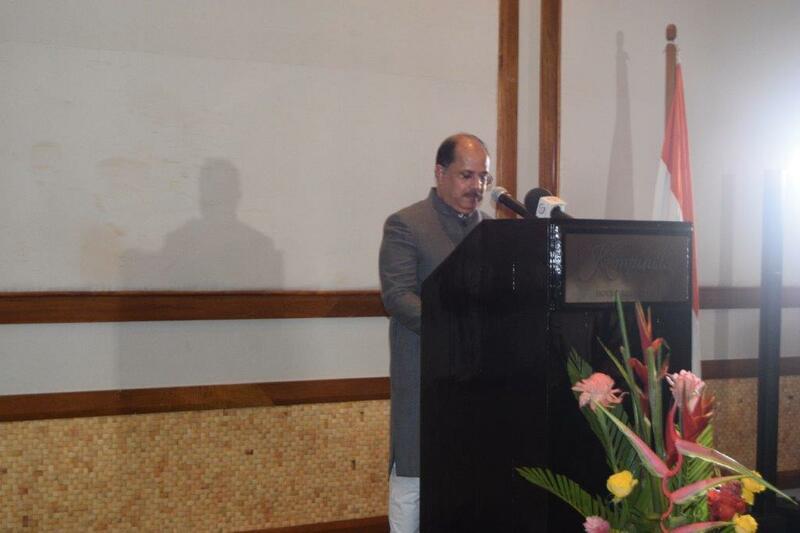 In his welcome remarks, Dr. Ausaf Sayeed, High Commissioner of India to Seychelles lauded the historic bilateral relations between the two countries and said that both countries have a robust strategic, security & defence cooperation, which has stood the test of time in the last four decades. 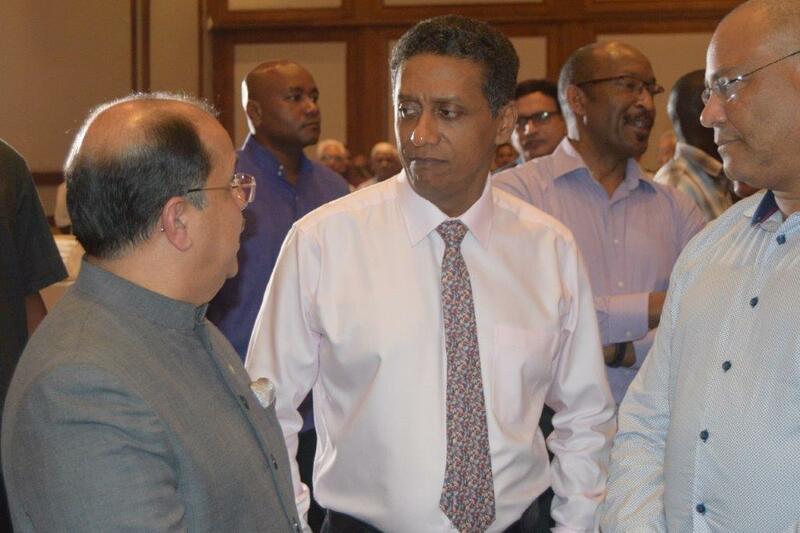 He said the ongoing high-level interactions between Prime Minister Narendra Modi and President Danny Faure, first on the side-lines of the International Solar Alliance Founding Conference in New Delhi in March 2018, then during CHOGM in London in April 2018 and lastly during the first State Visit of President Danny Faure to India in June 2018 has further cemented the bilateral partnership and taken it to the next level. 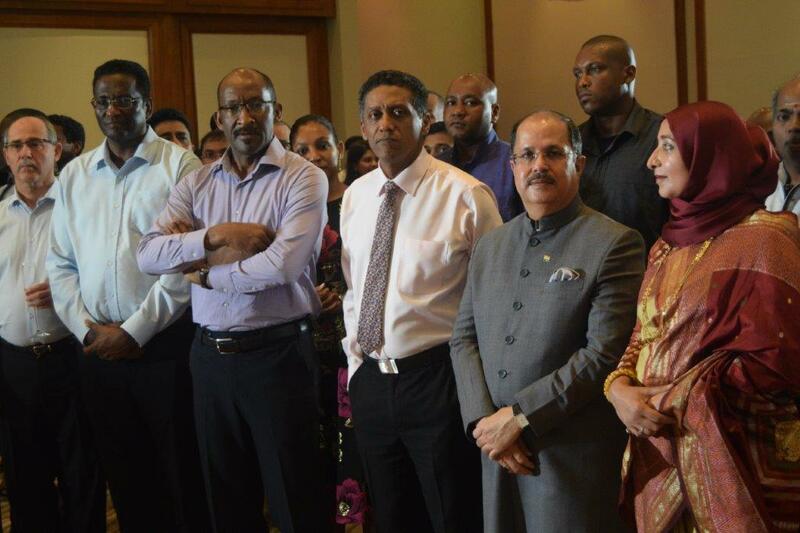 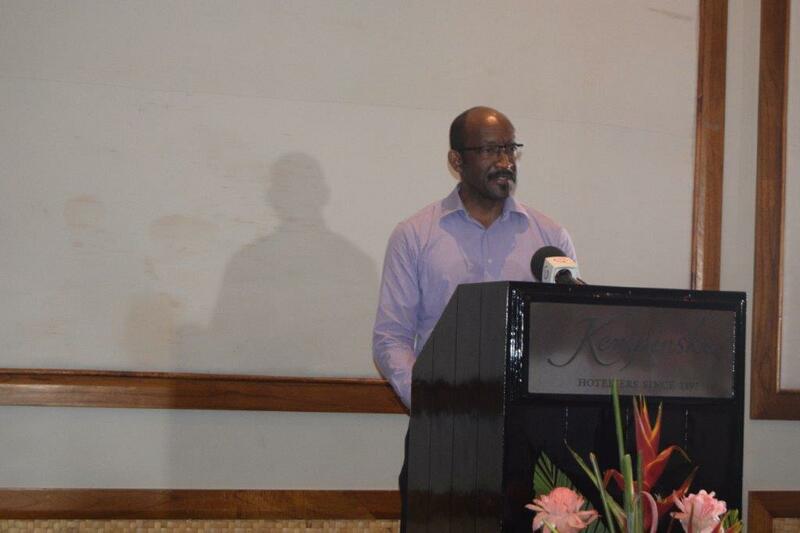 In his return remarks, Vice President Vincent Meriton wished the High Commissioner and the staff of the High Commission on the eve of the 70th Republic Day of India in Seychelles and spoke about the excellent existing bilateral relations between India and Seychelles and thanked the Government of India for the support extended for many grant-in-aid projects in Seychelles including the ongoing Magistrates’ Court construction project, proposed Attorney General office, Government House and Police Headquarters with Forensic Laboratory etc. 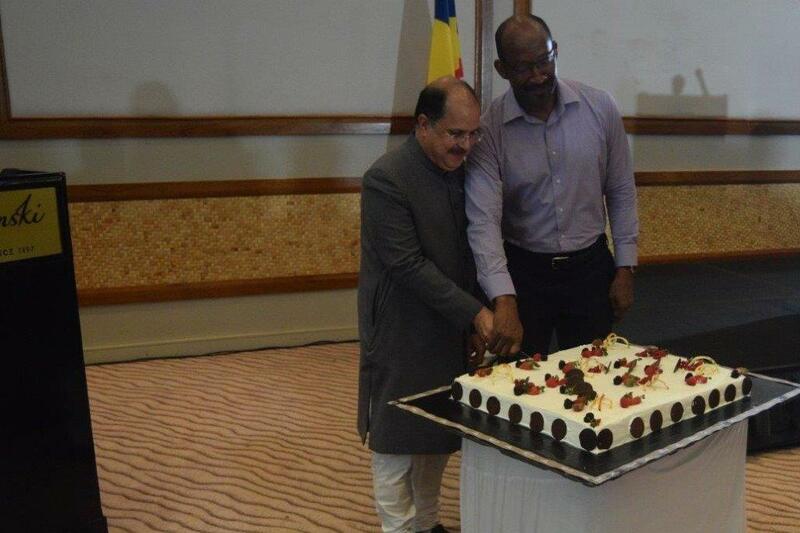 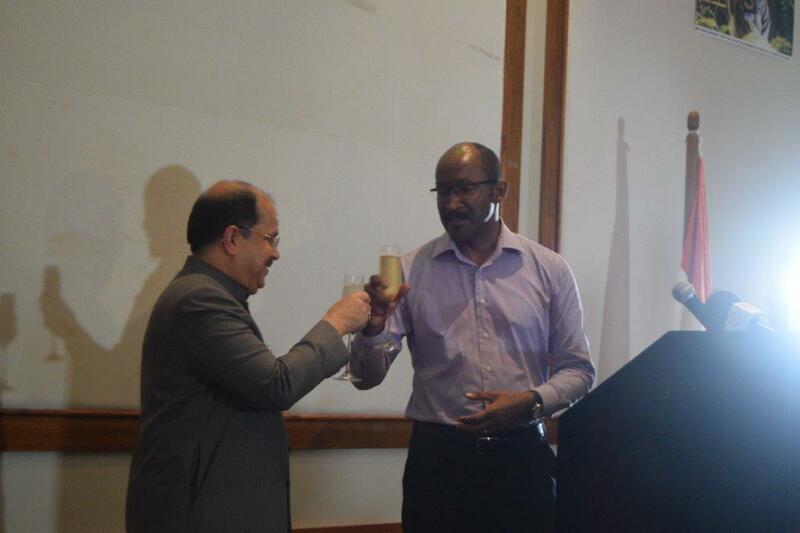 The Vice President and the High Commissioner toasted to the long friendship between India and Seychelles and cut a special cake to mark the occasion. 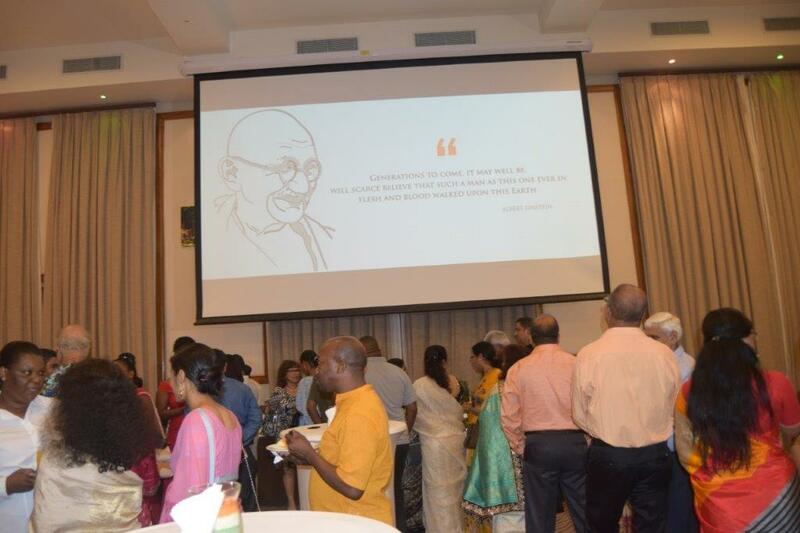 The formal function was followed by a fusion dance performance by the visiting Tanva Creative Dance Ensemble sponsored by ICCR and students of the Seychelles Dance Academy. 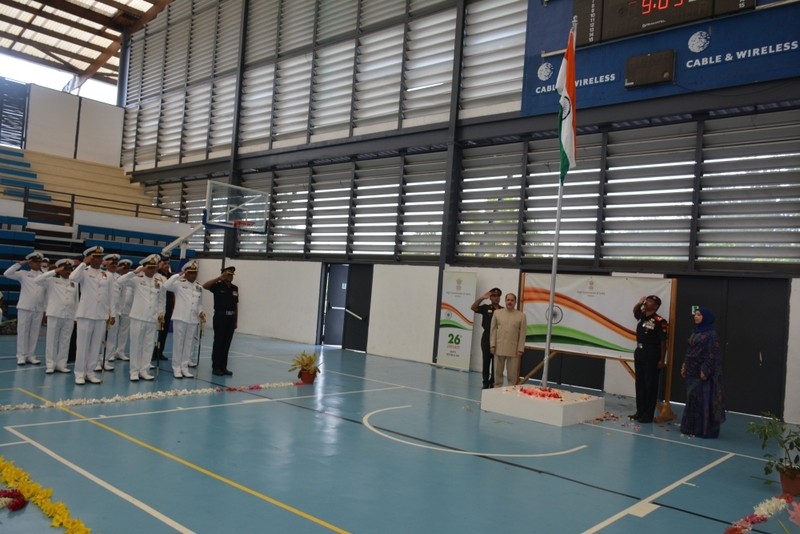 Earlier a flag hoisting ceremony was held at the iconic Palais des Sports, Roche Caiman Sports Complex, Victoria which was attended by around two hundred Seychelles-based NRIs and PIOs. 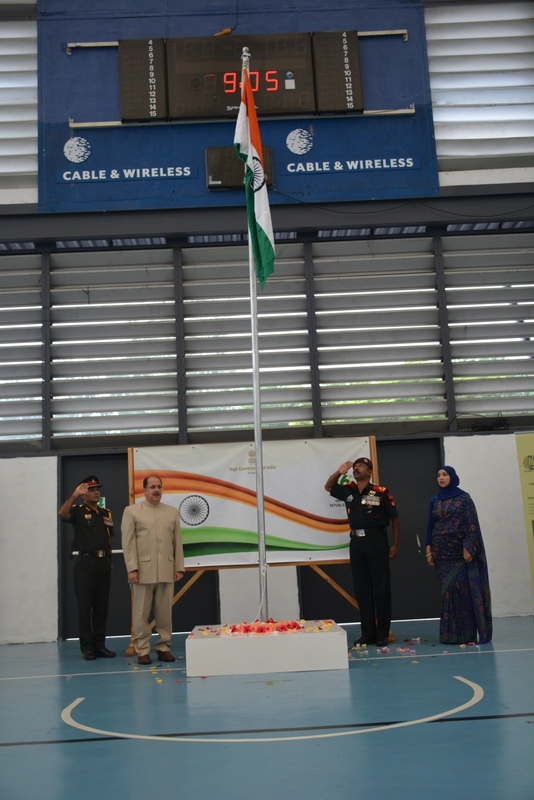 Dr. Ausaf Sayeed, High Commissioner of India to Seychelles hoisted the National Flag and read out President of India’s address to the nation. 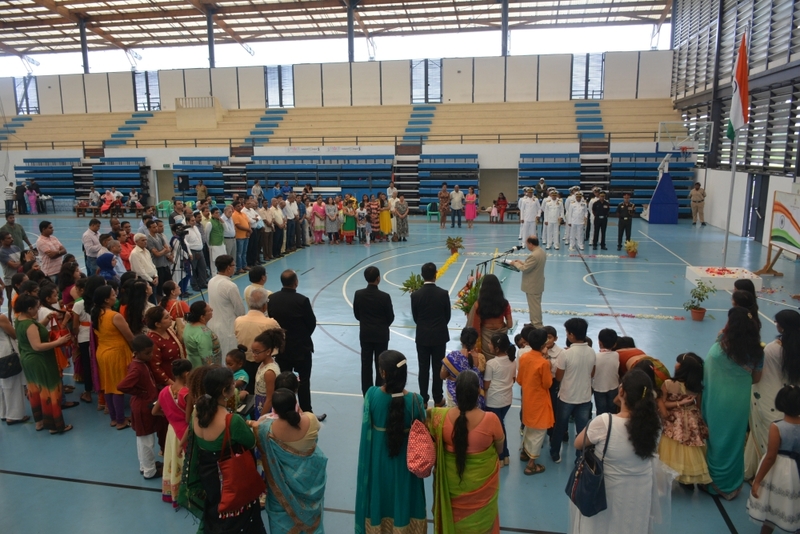 This was followed by singing of the National Anthem by the Ladies Choir and a variety of cultural programmes by children of the Indian diaspora.